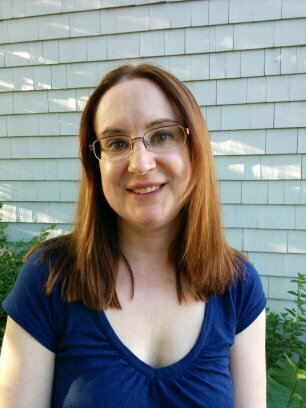 My name is Claire Cloutier, and I’m a writer and editor. I write about figure skating for Figure Skaters Online, as well as for this web site. I’ve been watching, reading, and writing about figure skating for more than 25 years. In addition, I’m also an adult skater myself.